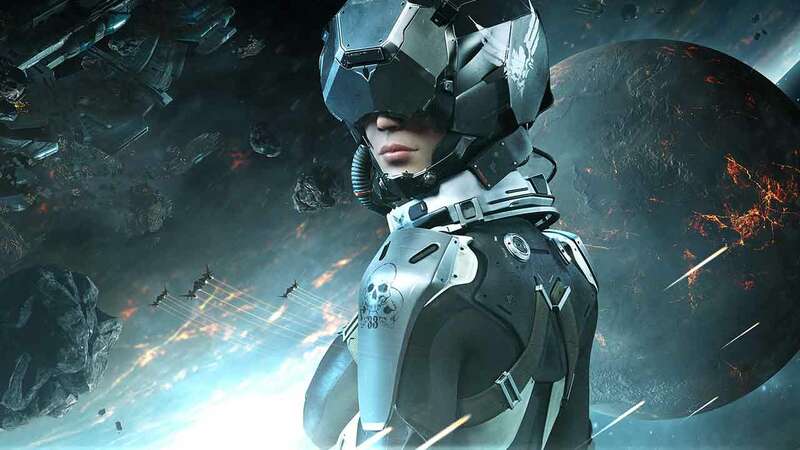 CCP Games, developers of the critically acclaimed EVE Online, today announced that the consumer testing phase for the upcoming VR release of EVE: Valkyrie will take place on January 18th. Those that already own an Oculus Rift DK2 headset and are interested in participating are invited to sign up on the official website. Players signing up for the first time will be invited on a first come, first served basis with initial waves receiving invitations a short time before the beginning of the first test event. Originally announced under the working title of EVE: VR, EVE: Valkyrie has already scooped up a number of awards for its complete focus on the latest technologies surrounding virtual reality. An immersive and rewarding experience promises to thrill at every opportunity with high octane space dog-fighting combat every step of the way. If you’ve yet to grab your Oculus Rift pre-orders are now open on the official website, which also includes access to the EVE: Valkyrie alpha event.